Owning this home will be a walk in the park! 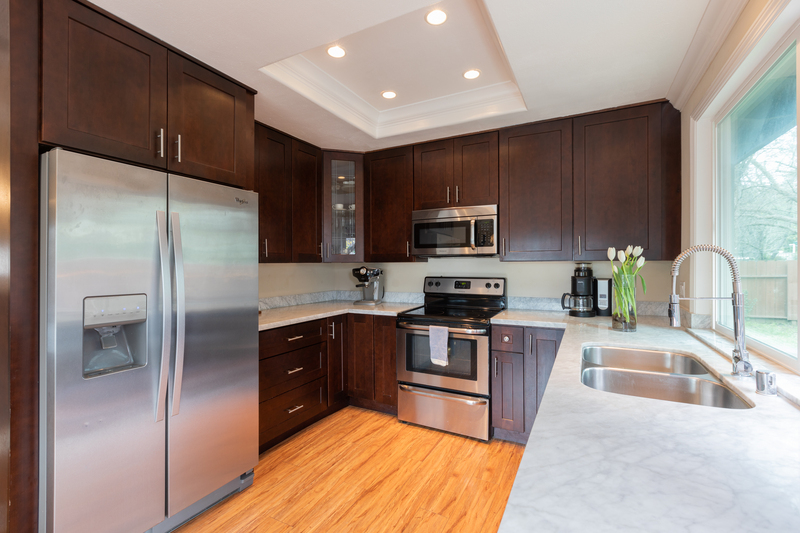 Completely remodeled turn-key single-level home is just half a block away from Camille Park and playground. Newer kitchen, baths, fixtures, flooring, fireplace. 2 of the 3 Bedrooms are Suites. 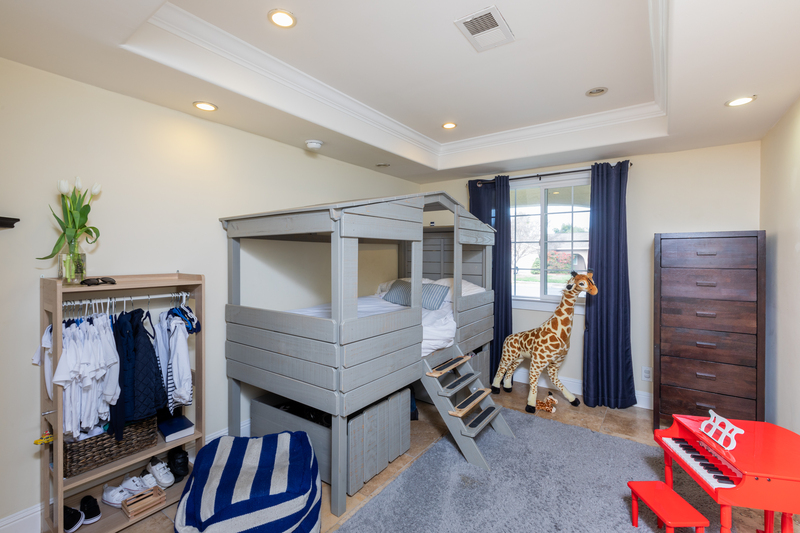 Architectural details include crown molding, arched doorways, ceiling cutouts, clean baseboard lines. 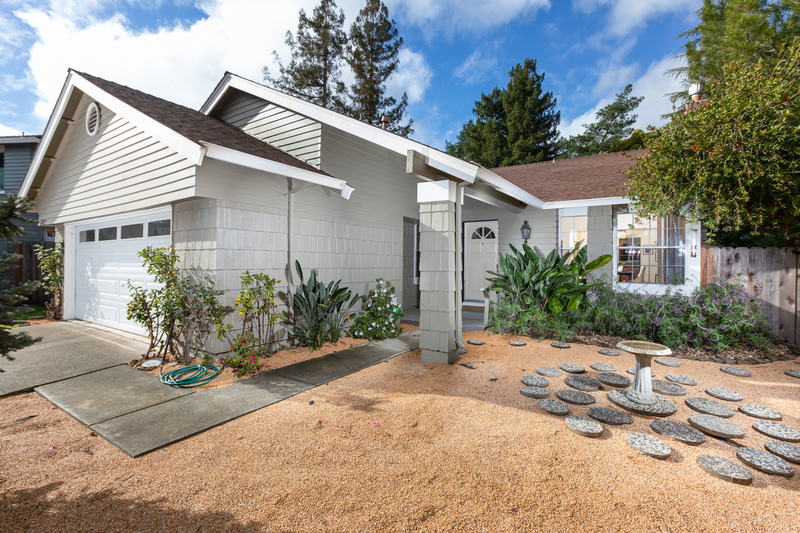 There are French doors that open to the backyard, cozy wood-burning fireplace, energy-saving solar panels, laundry room. Large low-maintenance backyard for BBQs with family and friends. Move right in! 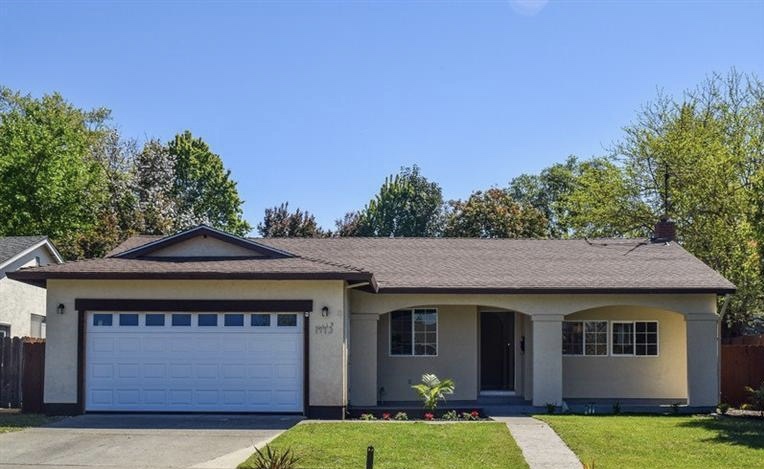 Single-story home on a quiet cul-de-sac, just 5 minutes from downtown Napa & the bustling Oxbow Market. 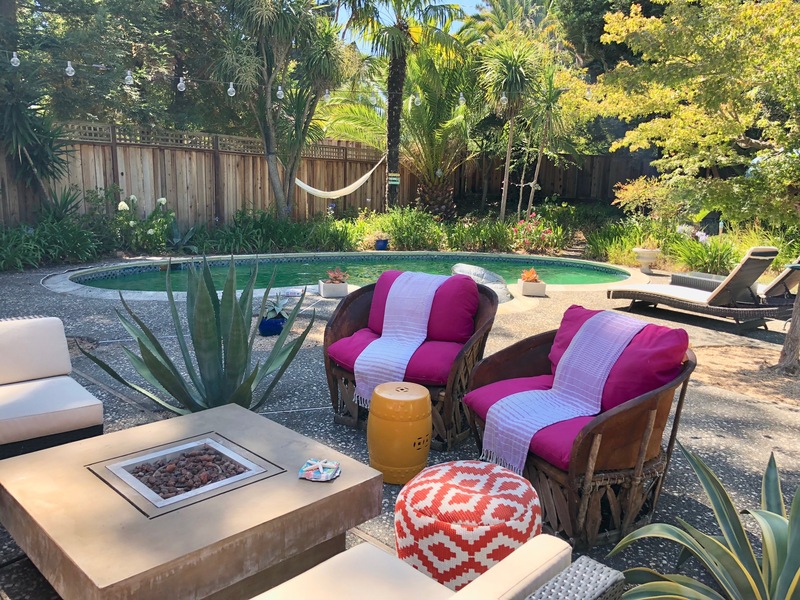 The expansive backyard oasis w/ its solar-heated pool surrounded by tropical foliage and fruit trees provides the ideal backdrop for outdoor entertaining. Open layout, lots of light, whole house water filtration, a cozy fireplace & an updated kitchen with granite countertops & stainless steel appliances. Steps to nearby Lake Park & River Trail. 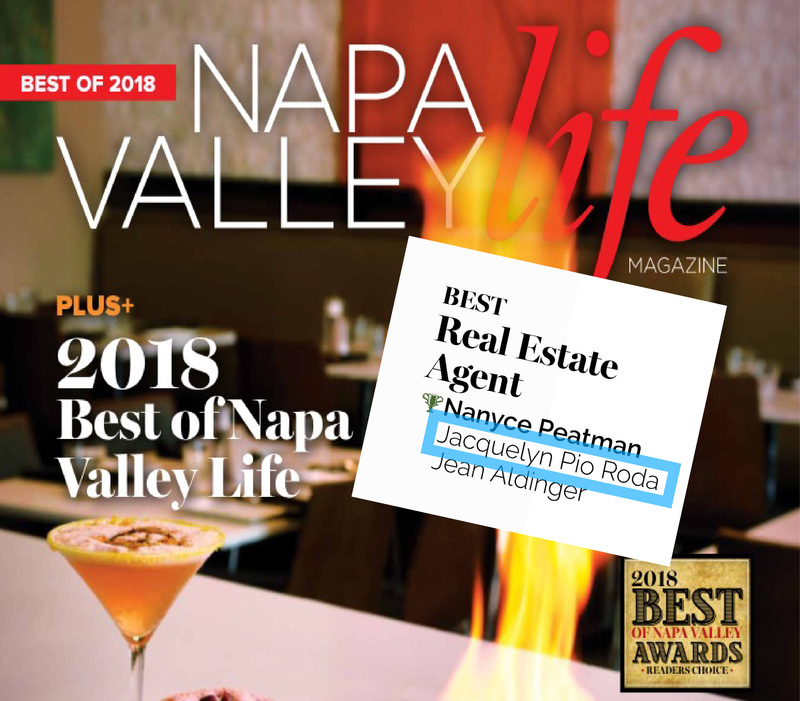 Prior to her 17 years in Real Estate, Jacquelyn worked as a Marketing and Advertising Manager for Fortune 500 companies such as: Sun Microsystems, Charles Schwab, Robert Half International, and Del Monte Foods. She has handled up to $80 Million Dollars in global marketing budgets and worked with not just local but also national and global teams. 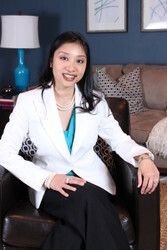 It was during these 7 years in corporate marketing that she successfully developed her marketing and negotiating skills which she now effectively utilizes in helping her clients with their home transactions. This has resulted in numerous Top Producer awards and designations in the Real Estate industry for being a Seller and Buyer advocate in over a decade.